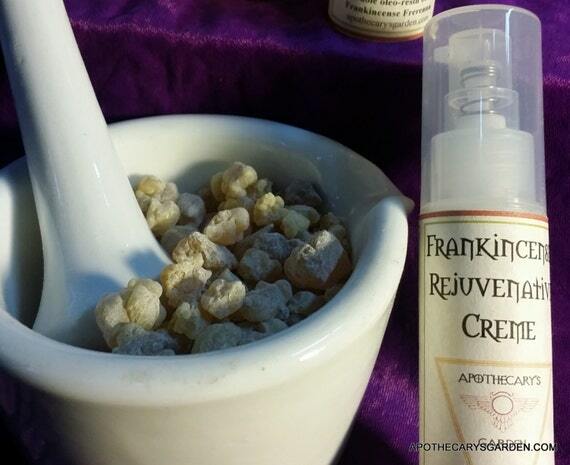 Reblogged from sister site Apothecary’s Garden where you will find all the recipes for making products from Frankincense. 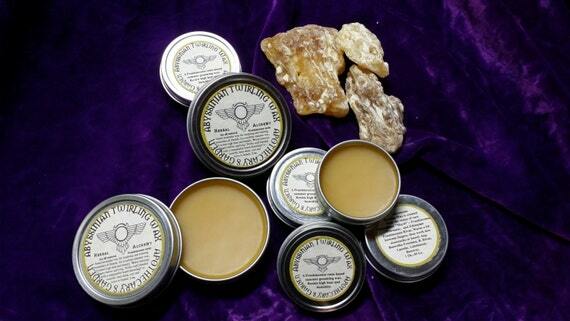 This is an updated and revised version of my “Medicinal Frankincense FAQ” from 2 years ago. You can find the original here. Since I have spent the past few years studying and working with Frankincense resin, essential oils, extracts, trees and harvesters, my knowledge on the subject is a little more than average. If I am considered an expert in this area it is a relative thing. I continue to learn and grow daily, as do you, as do the recognized “experts” in any field. Civet perfume & Coffee. A call for community involvement. Civet paste is a rare, ancient and highly esteemed perfume ingredient as well as a traditional medicine in the East. Collected bi-monthly from the perineal gland of the adult Ethiopian Civet, it is still used in mainstream perfumery but mostly via black market back doors hidden from public sight and in a manner that contributes nothing to the well-being of the animals, the farmers, industry standards or the local economy. Civet coffee, or Kopi Luwak, is a colonial tradition that has grown steadily in popularity the past few decades. Neither industry meets our Western standards for animal welfare and thus hover more in the shadows than the limelight. We have relied on Frankincense resin for centuries to treat Arthritis, inflammation of joints, the urinary and gastrointestinal tracts, pain, ulcers, asthma, bronchitis, coughs, and colds, cuts, and wounds. It is traditionally used to improve memory and brain function, as an aphrodisiac, sexual tonic and to address issues of infertility in both sexes. It is well-known for its cosmetic skin rejuvenating properties, adding elasticity to mature skin and reducing wrinkles. Lately, we have seen a slew of studies that indicate the Boswellic acids found in the resin portion of some Frankincense types possess anti-cancer properties. A Frankincense salve can be as simple as hot Olive oil infused with Frankincense thickened with a little beeswax in the Bain Marie. In fact, it has likely been prepared in exactly this fashion for centuries. With only a day left in Africa, I feel I need to offer a brief overview of my latest aromatic trip just to keep everyone abreast. Once back in Canada I will write in detail about this last trip to Madagascar and Kenya. So much has happened during these past three weeks and so many things have come together, it has been difficult finding time to write. Madagascar was beautiful. I am coming home Monday with Vanilla absolute, Vanilla beans, Rare Madagascar Elemi resin, (Canarium madagascariensis), and likely 1 of only two liters of Madagascar Elemi essential oil in the world. Well, I have my tickets to Madagascar. Now I deal with the anxiety of Oh My God what have I done, what am I forgetting to pack, and make sure you buy new underwear in case the plane goes down in a ball of flame. A huge, warm thank you to everyone who contributed to this project through their donations and purchases in the Apothecary’s Garden Shop. Buying this ticket is not something I could have accomplished without the support of a community that shares in a vision of fair trade and sustainable practices around the world. I don’t know what awaits on the other end of this flight, but there seems to be no lack in the world for little opportunities to make things better and help correct a system that has revealed many flaws.